Whether you are going to court for drug possession, common assault, or drink driving, or facing a complex trial for murder, commercial drug importation or supply, sexual assault or large-scale fraud, our experienced team of specialist criminal defence lawyers will fight to have your charges dropped or downgraded, or thrown out of court if the case proceeds to a defended hearing or jury trial. 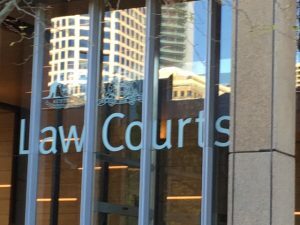 Click on a link below for more information about your offence, or read the “12 Reasons to Choose Sydney Criminal Lawyers®” below to see why so many clients every year trust our firm with their criminal law cases. We have the best and most comprehensive client review record of any law firm in Australia. Watch a short introduction to Sydney Criminal Lawyers.